A few days ago I did posted here on Blender 3D Architect a project called Sauna House, which made use of frosted glass in an architectural visualization project rendered with Cycles. 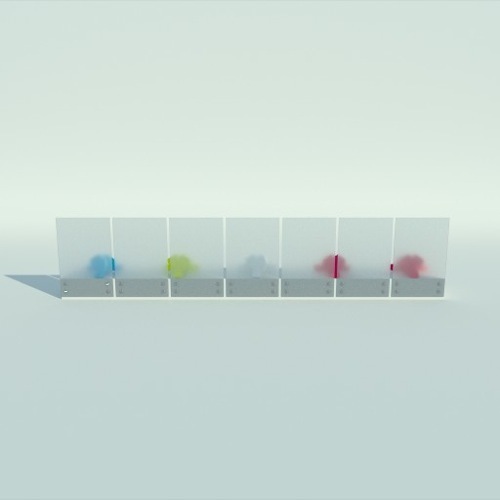 Do you know how to setup frosted glass in Blender Cycles? If you never tried to create a node setup for this type of material, you can download a ready to use frosted glass shader for Cycles in this link. The material was created by an artist with a profile called Motion in BlendSwap. The license for this material is creative commons zero and that means you can do whatever you want with this shader! But, it would be nice to give credits to the author.